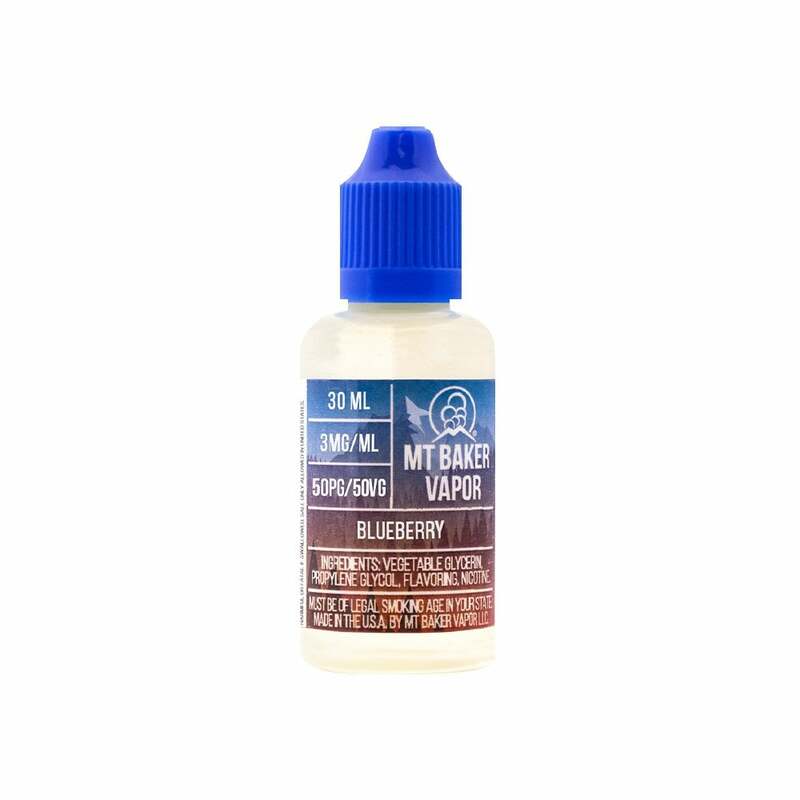 Blueberry vape juice by Mt Baker Vapor is a straightforward fruit vape. Packed with sweet natural blueberry flavor, Mt Baker Vapor Blueberry is a fantastic all-day vape for anyone looking to branch out from their usual tobacco or menthol juice. Maybe it has to do with the vape I am using (Aspire k4) but this tastes like floor cleaner. Its ok but not one i would repeat. It's ok but not my favorite. Prolly won't buy it again. I would rather try something else. This was my first time trying this juice and it's great. The flavor is just right, I've had some fruity flavors where they are so strong that they make you sick, but this is perfect. The throat hit is also barely even there. Very good flavor. I like it! Has kind of weak flavor, but nice. Not my favorite but worth the price. Doesn't have the best throat hit, but the taste is fantastic. This is the BEST Blueberry juice I have found. Will always reorder this.